The NYC Bagel and Sandwich Shop Franchise has added some new flavors to their menu that exemplify this time of year. These seasonal items added feature flavors of cinnamon, nutmeg and other spices customers enjoy this time of year. 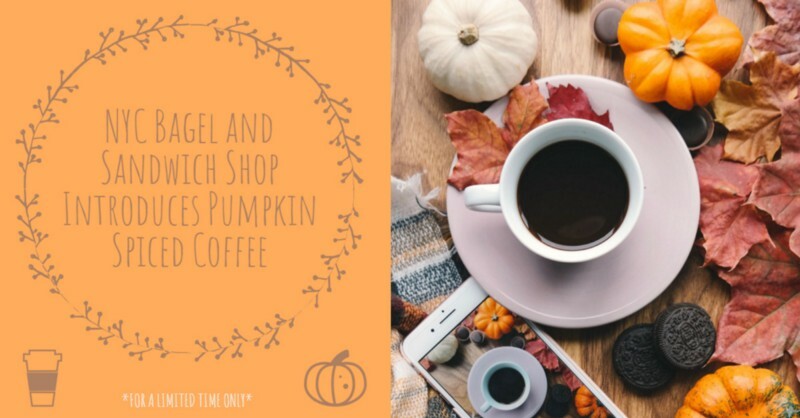 The offerings include a Pumpkin Spice Cream Cheese, Green Mountain’s Pumpkin Spiced Coffee, Pumpkin Spiced Cappuccino and Eggnog Cappuccino (where available). 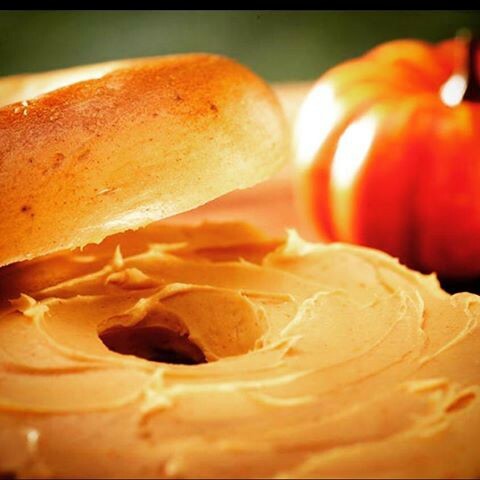 The NYC Bagel and Sandwich Shop Franchise will be introducing the ALL NEW Pumpkin Bagel. The menu items will be available for a limited time.